Turin Porta Nuova Station is the main train station in Turin and is the third major train station in Italy after those of Rome and Milan. Every day thousands of passengers take the 450 trains pass through Turin Porta Nuova station. Turin Porta Nuova station parking is located just a few minutes walk from the station and it's the best option for those travelling and looking for a safe and cheap parking space. Turin Porta Nuova station parking is an undercover car park and has been working in the car park industry for many years, so offers only the best to its customers. Booking online for Turin Porta Nuova station parking you can also choose from a list of extra services!Book now at very affordable price your parking space in Turin Porta Nuova station parking. 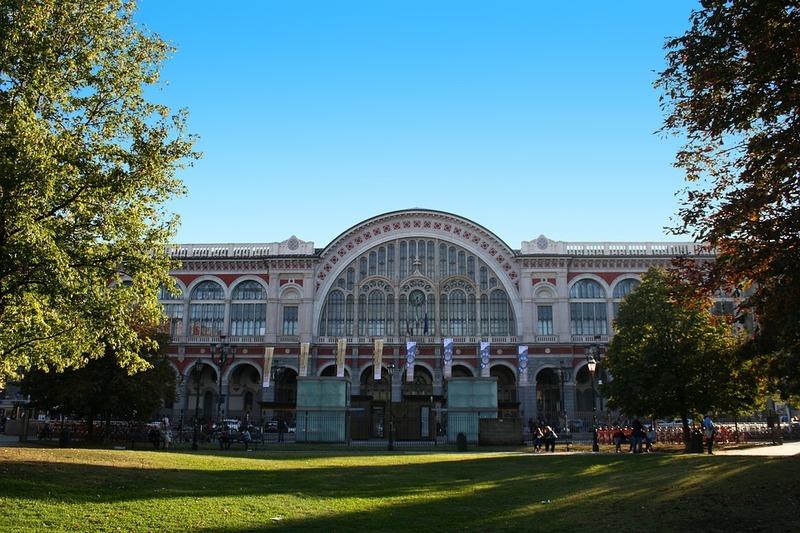 Those who are passing through Turin Porta Nuova Station will find here everything they need for the journey, along with bars and shops where you can spend time before leaving, and pick up anything you need.